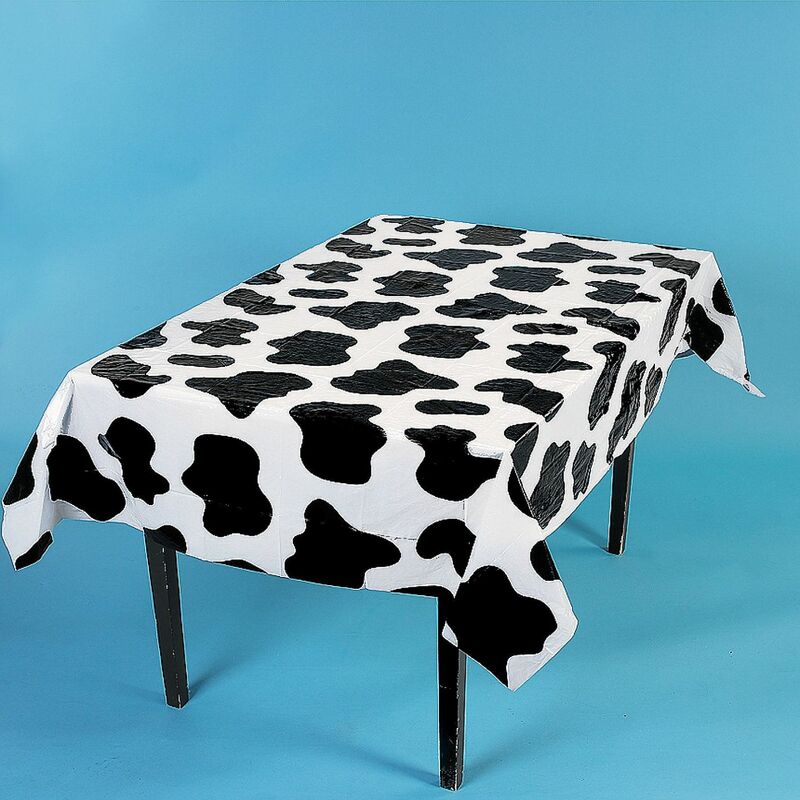 These Cow Spot Print Table Covers are an excellent novelty item for a farm animal themed party. 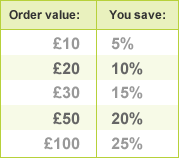 The covers feature cow spots on a white background and are made of wipe-clean pvc for easy cleaning after a messy party! Measures 72 by 54 Inches. 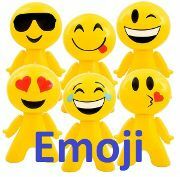 Made of quality durable pvc. From our Farm Animal Themed Party collection.